» What is the difference between a chargeback and a refund? A chargeback and a refund are two popular terms used in the business world. As a business owner, you need to familiarize yourself with the two so that you can keep your finances in check. In this article, we are going to discuss the difference between a chargeback and a refund. But, let’s first define each. Refunds are ideally harmless. And, a customer can initiate a refund if they do receive the goods late or in damaged form. It is advisable for a business to have a refund policy. It instills mutual understanding between the customer and the business owner. A refund is however done after a specified period. A customer friendly return policy is considered part of customer service. Unlike chargebacks, a refund poses no financial danger to the business owner. Chargebacks are a nightmare in the business world. They are initiated when a customer disputes a charge. 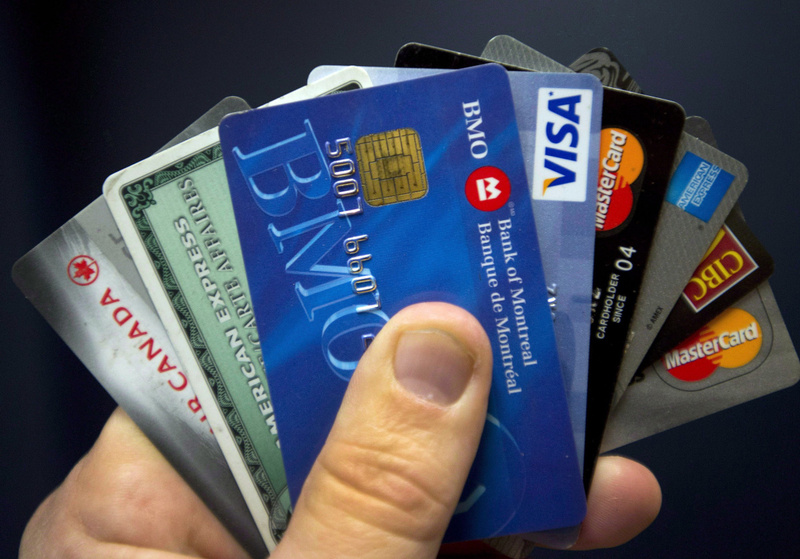 The business owner is usually approached by a credit card company or a bank on behalf of the client. This occurs when the customer approaches his/her credit card company claiming a problem with a purchase. A client can argue that he/she did not authorize that purchase or rather what was delivered isn’t what he/she expected. A customer can genuinely or in genuinely dispute a charge. If the goods delivered were damaged or in a poor state, then the customer has the right to dispute the charge. However, there are some malicious individuals that can knowingly claim they did not authorize a purchase and yet they did. 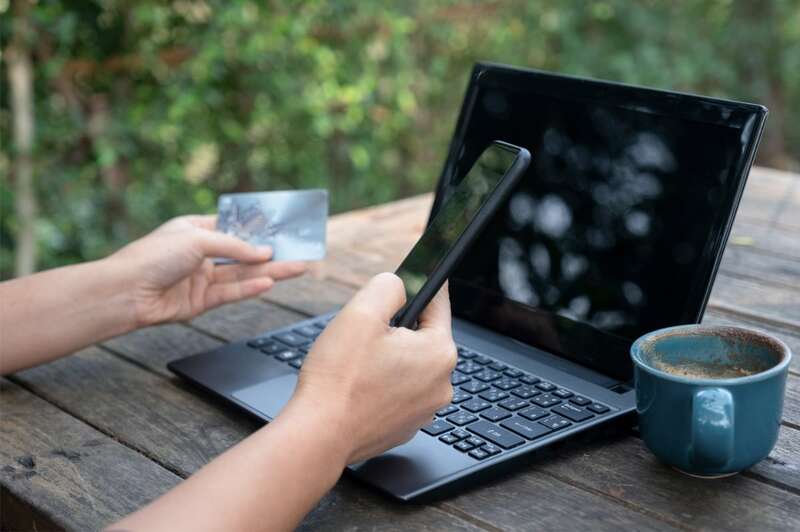 Merchants are usually advised to invest in quality internal systems that ensure purchases and deliveries are done successfully to avoid chargebacks. You should always be on the lookout to avoid being hit by a chargeback since this leads to financial losses. What Is The Key Difference Between The Two? Even though the two all entail a customer asking for his/her money back, there is a big difference. When we talk about refunds, there is a mutual agreement. That is, the client may approach the seller and ask for a reason depending on the nature of the goods. And the merchant will give the money back. Some business owners even have a no questions refund policy. In the case of chargebacks, the seller has no say in refunding the customer his/her money. This is because the chargebacks usually go through a bank or credit card company. Chargebacks are not ideal for your business. Not only do they paint a bad image for your business, but they can also affect your ratings. It’s best if you implement a refund policy than get chargebacks. Prevention will always be better than cure. As a merchant, you need to avoid Chargebacks as much as possible. You can do this by getting the assistance of professionals.The chargeback help is a company that knows how to confront such challenges and offer you working solutions. Whether you are running a big or small scale enterprise, you can reach out to them for assistance regarding chargebacks. They can help save your business from the costly penalties associated with chargebacks. Judging from the two, we can conclude that it is best if a client asks for a refund than a chargeback. Implementing a good chargeback reduction policy can help save you money and the relationship between you and your customers.